Check Out Markisha Thomas - Miss Raleigh USA 2015 - I had the pleasure of doing her first professional in studio photoshoot as Miss Raleigh. Below the image, you'll find some of the photo setup details for anyone who likes that kind of information: camera used, background, etc. 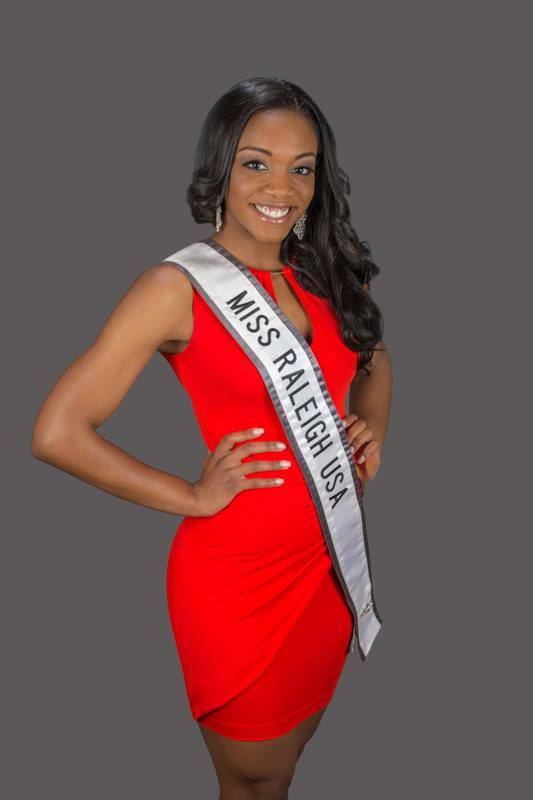 Be sure to LIKE Markisha's Miss Raleigh USA 2015 Facebook Page!!! This image is just one of 200+ taken in studio during the session.